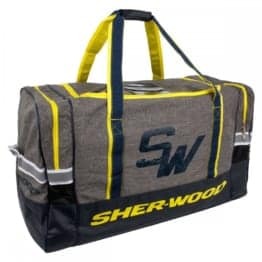 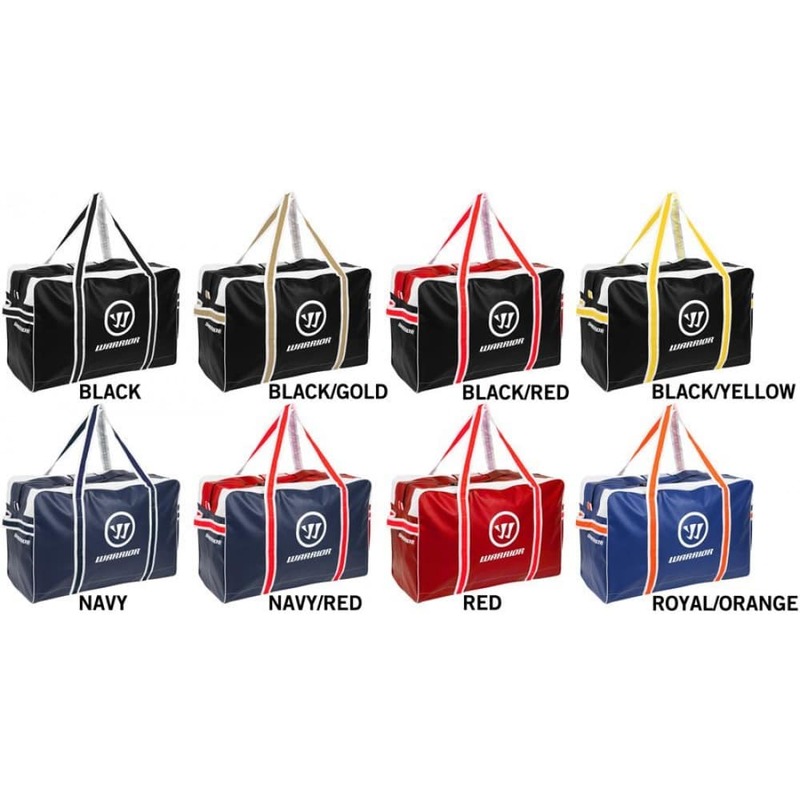 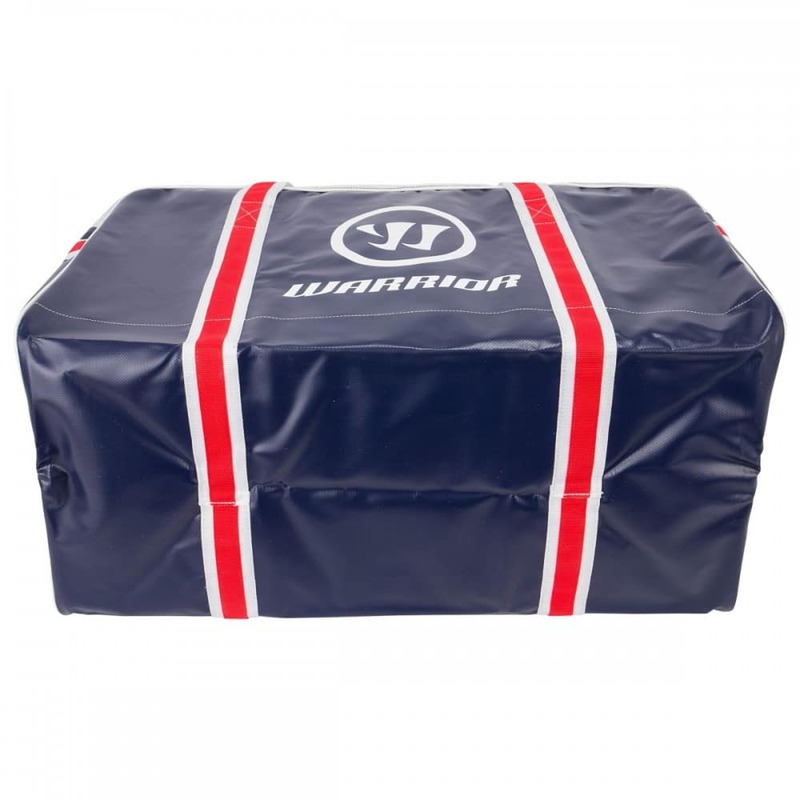 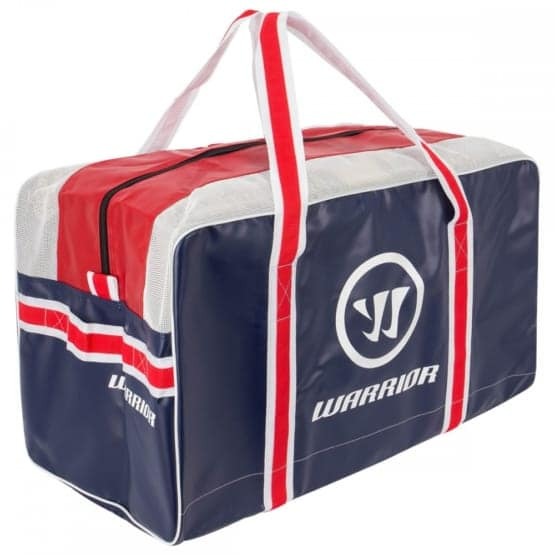 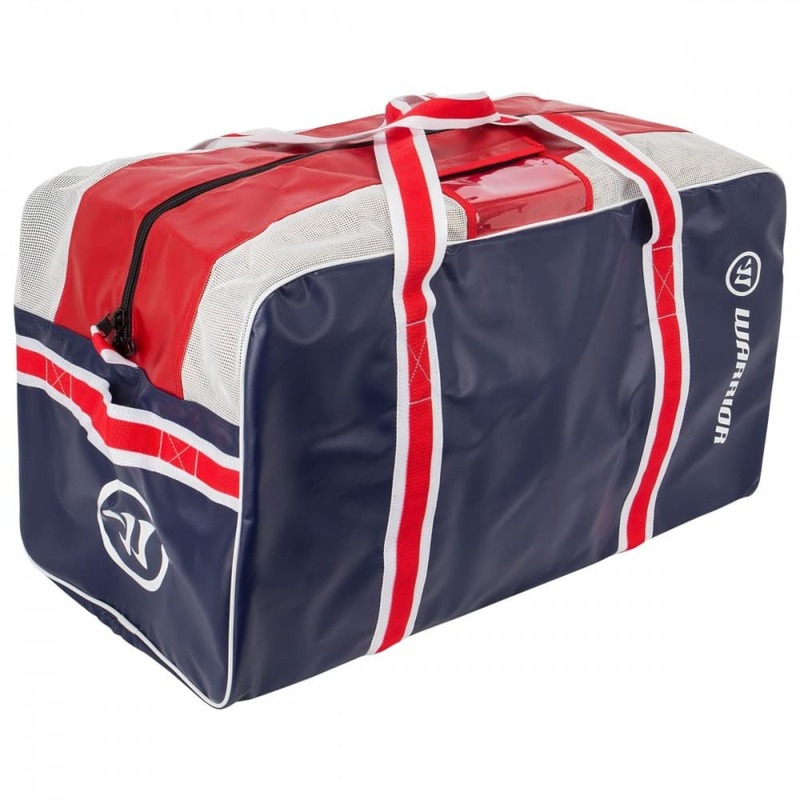 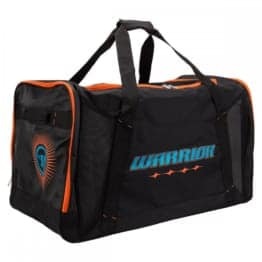 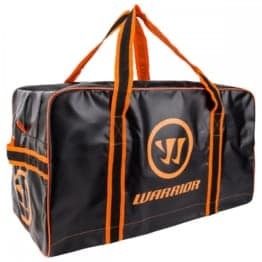 The Warrior Pro Pee Wee Bag is designed with pro locker room specification and a large main compartment with ventilation along with internal skate holders. 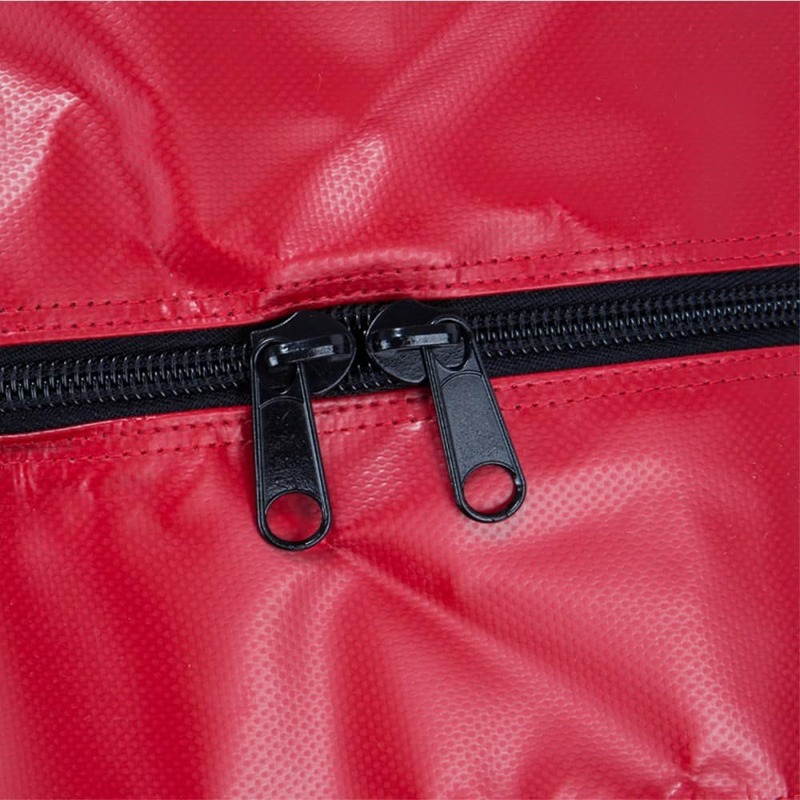 ・Dimensions: 28in. 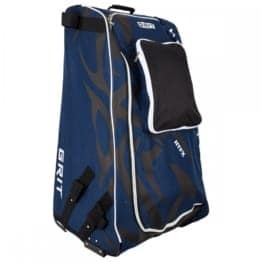 x 15in. 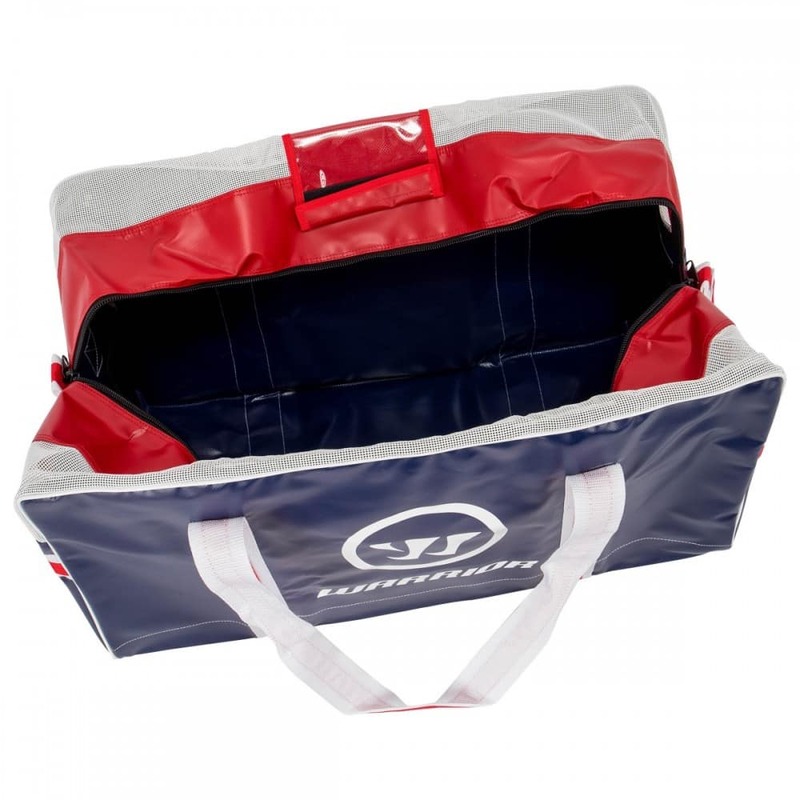 x 15in.